There have been lots of rumors and theories, regarding the Mafia 3 release date. Finally, the game release date has been officially confirmed. So now it is the right time to look at the most relevant things about the upcoming, widely expected Mafia III release. It has been more than 5 years since the last addition of the game, Mafia 2, was released for Xbox 360, PC and PlayStation 3. The game focused on the story of Vito Scaletta and other remarkable characters in the fictional place – Empire Bay city. Mafia II was evaluated positively due to its strong story line, memorable characters, impressive graphics, music, gunplay and many more. After Mafia 2 release, many game fans have been addressing game publishers, 2K Games, to release another addition to the legendary Mafia game. Finally, after some years, Mafia game fans have their wish come to the life. Rumors about the upcoming Mafia 3 have been spinning around for some years. The peak of it was last year when the voice actor behind Vito Scarletta announced that he together with his employees had some good news. 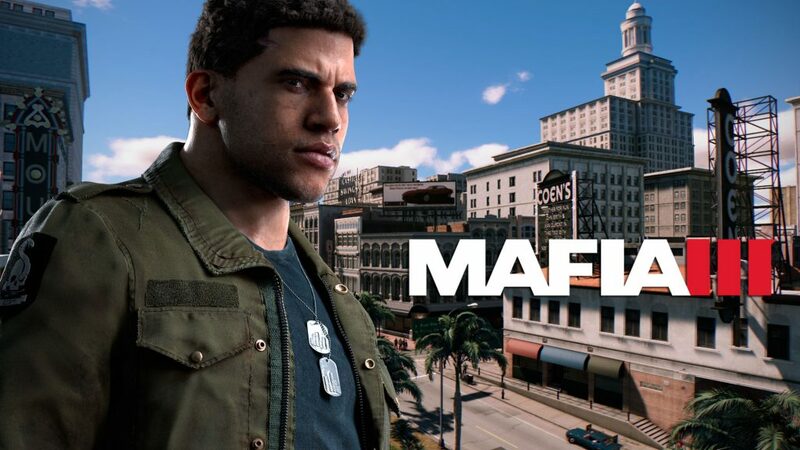 2K Games and Mafia developers Hangar 13 confirmed Mafia 3 last summer. After that, we received lots of new information about the game release date. Let’s take a look at the most important thing that we all need to know about the Mafia III. First of all, we are all curious to know the exact Mafia 3 release date. A teaser, approving Mafia 3 release for 2016, was announced last year. The newest trailer of the game says that the release of Mafia III will be this fall. We’ve seen an April 26th as a release date circulating on the Internet but later that turned out to be just a rumor. Although, the official release date of Mafia 3 will be this fall, on October 7th. The trailer of the game proves the release date and gives us the taste of the game characters and the game background as well.